science, and security and defense industries. 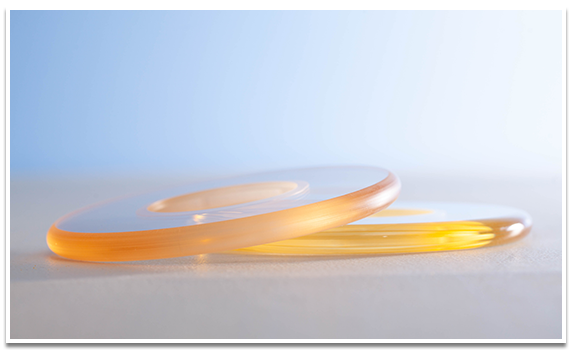 We are a division of Turner Innovations, a dynamic technology and product development company serving the same industries. Turner Innovations carries out applied research, idea generation, technical feasibility, and product design and development for government and private customers. Through Turner Innovations and TurnerMedTech™, customers can accelerate their timetable to commercialization by working with one trusted partner under one seamless quality system. 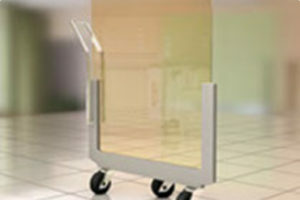 ClearShield™ is a patent pending lead-free acrylic sheet that is Eco-friendly, meets RoHS requirements, and provides protection from x-ray exposure. 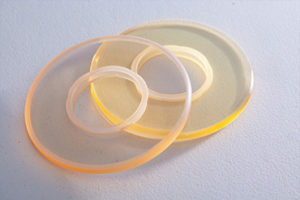 ClearShield™ is an ideal substrate for machining and rapid customization. ClearShield™ is your new solution for worldwide applications where environmental regulations for the use of lead are closely monitored and/or prohibited. 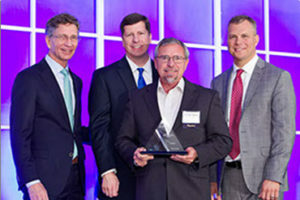 Turner MedTech receives recognition for new innovative product.